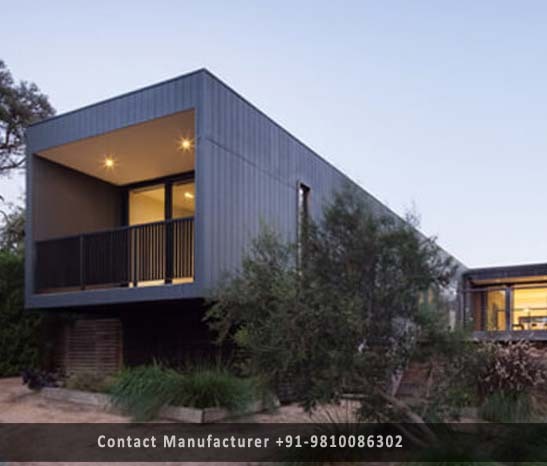 Modular Homes Manufacturer in Delhi, Modular Homes Supplier in Delhi, Modular Homes in Delhi. We offer a wide variety of modular home designs to meet virtually any housing requirement. Whether multi-storey building, joint-family, or nuclear-family. These products are developed using premium grade material, sourced from the reliable vendors of the market. Our Modular homes are organized and built to the highest organized standards. Due to our improved system, we built the homes with the latest technology and the availability of cost-effective materials, and consumer trends towards more energy efficiency, modular homes are better than another choice for home buyers who are looking for a green home to live in.